Home Podcasts Star Wars Report #375: The Rise of Skywalker – Trailer Reaction!! Star Wars Report #375: The Rise of Skywalker – Trailer Reaction!! Mark, Riley and Bruce are joined by Christy Morriss to talk about The Rise of Skywalker trailer! Hear Bruce and Christy’s in-person account of seeing the reaction live from Star Wars Celebration! 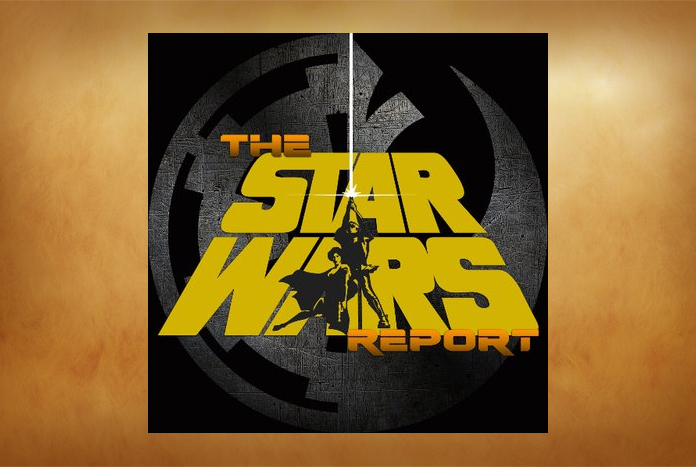 Star Wars Report #377: The Mandolorian + Clone Wars Reaction!